Description How do I walk with a holy God? The Holy Place has three pieces of furniture that illustrate the progressive sanctification of a believer. 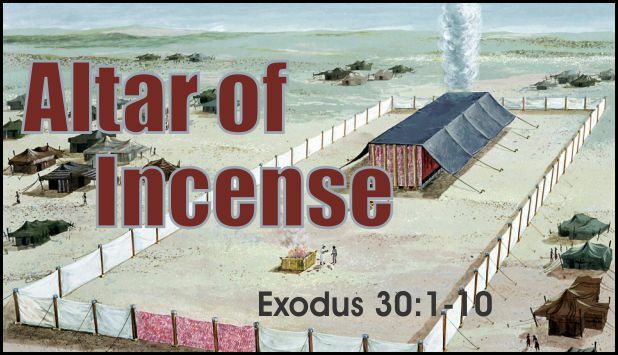 Our focus in this final message on the tabernacle brings us to the “Altar of Incense” and it’s role in our lives.